Harbor House Condominiums are located on the harbor in Stamford, Connecticut. It is a five story luxury condo situated directly on the inlet waters of Long Island Sound. Most units have direct views of the marina below and the city of Stamford through their living room and master bedrooms. Available boat moorings and walkways along the water adds further to the outdoor ambiance. Downtown is minutes away with easy access to I-95, Metro North commuter train, shops, restaurants, theaters and a short drive to Greenwich, Darien, Norwalk and Westport. Harbor House Condos in Stamford, CT has a total of 62 units offered in 1, 2, and 3 bedroom configurations that are serviced by elevators or have first floor access for easy living. 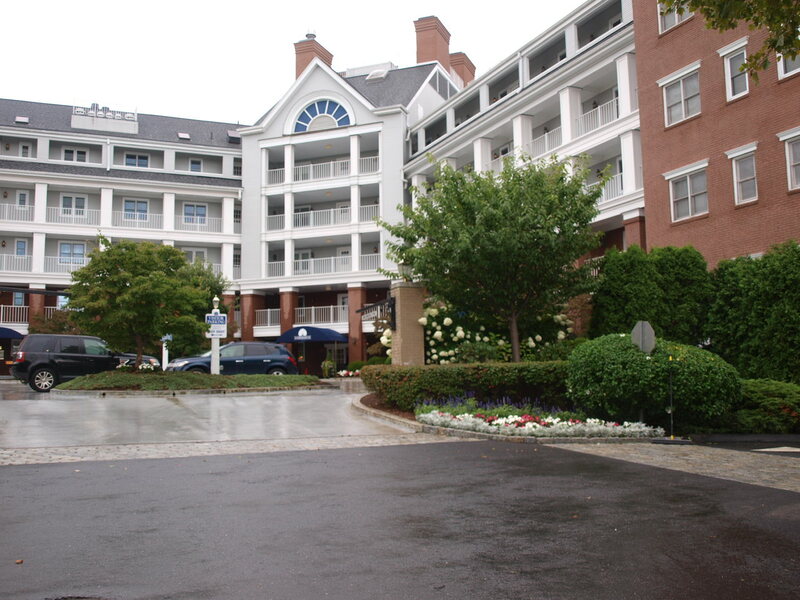 All set within the atmosphere of Fairfield County, Connecticut and convenience and life style of Stamford. Most of the units are ranch style offering ease of access for those requiring this feature.